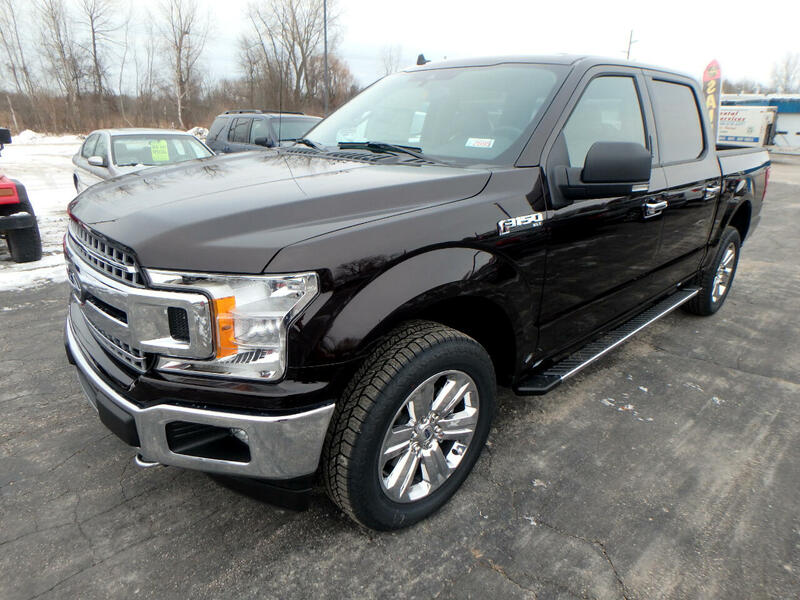 Get into the new 2019 Ford F-150 today! 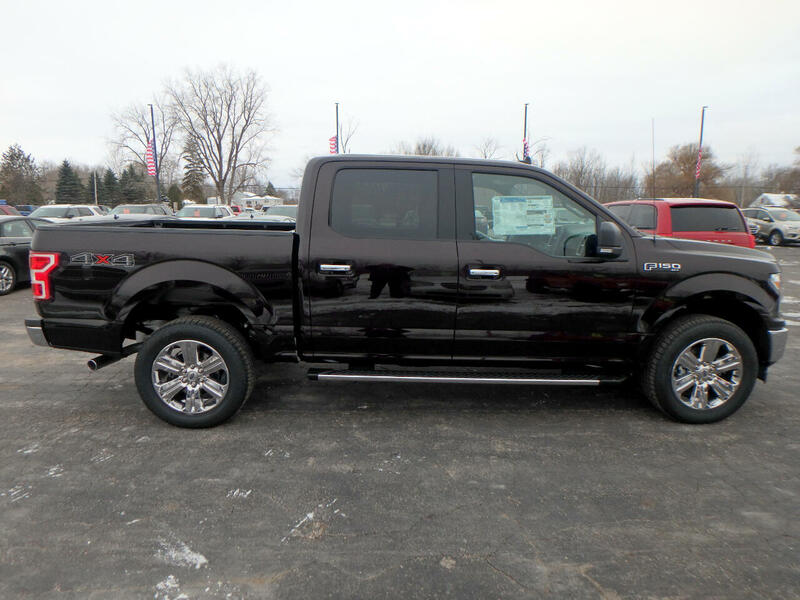 Its a v8 Magma Red truck that can get the job done. 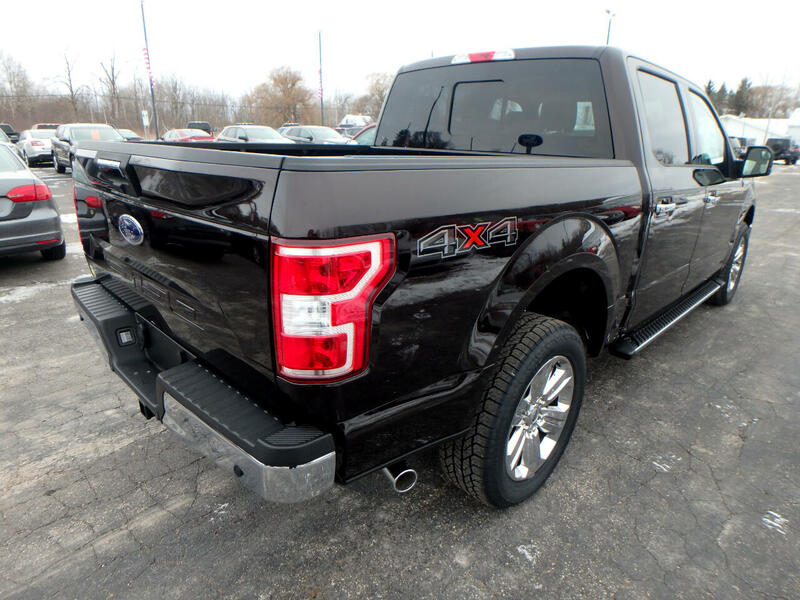 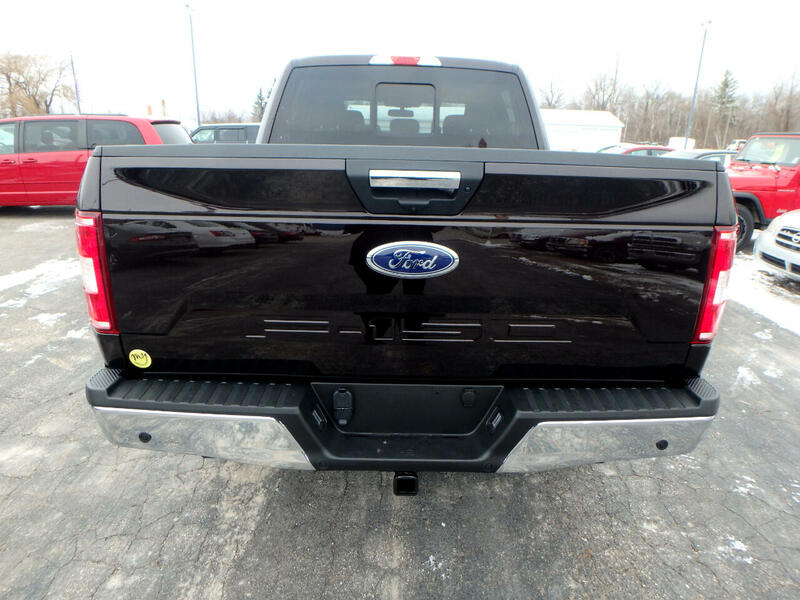 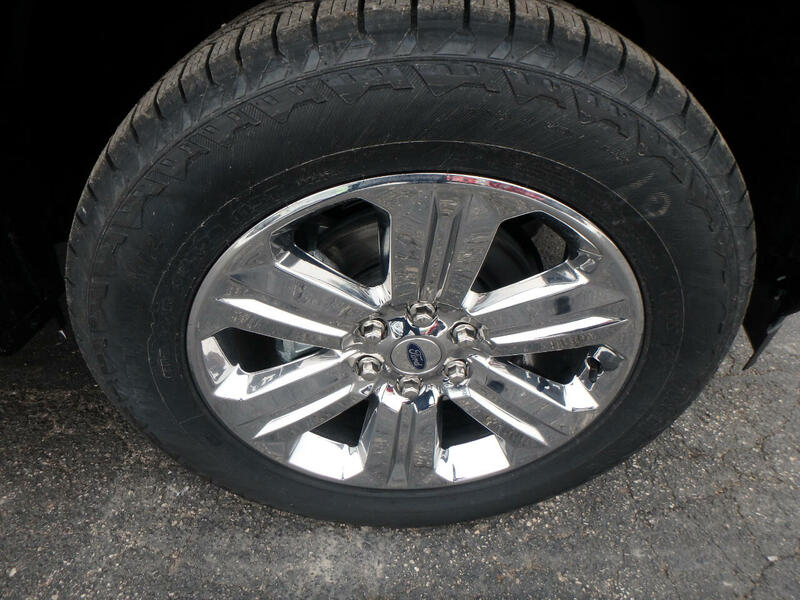 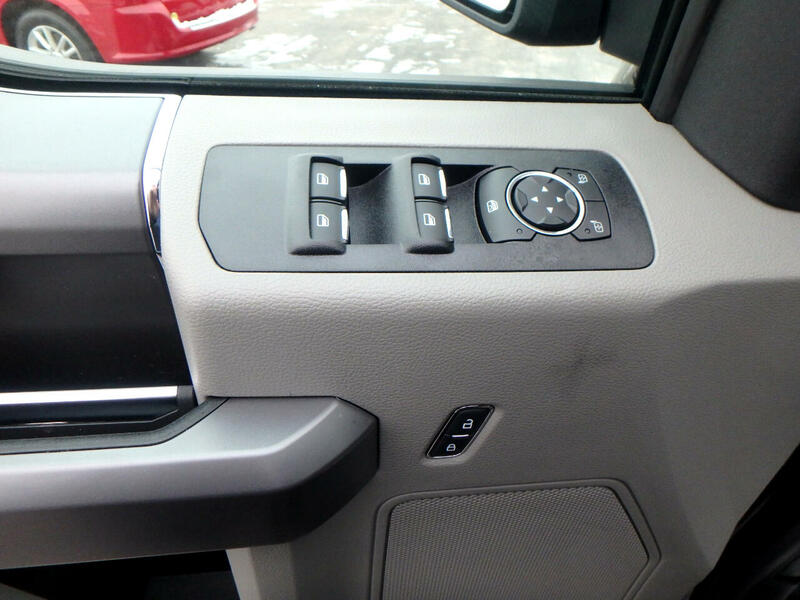 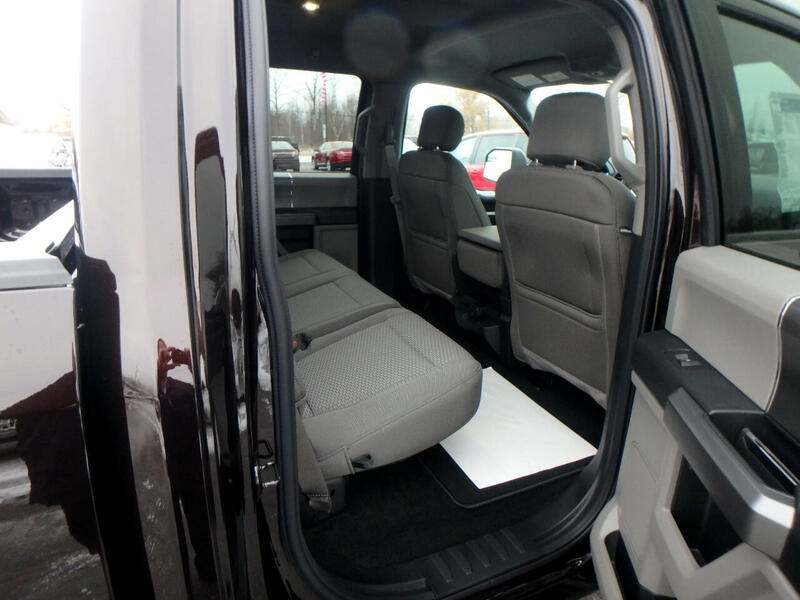 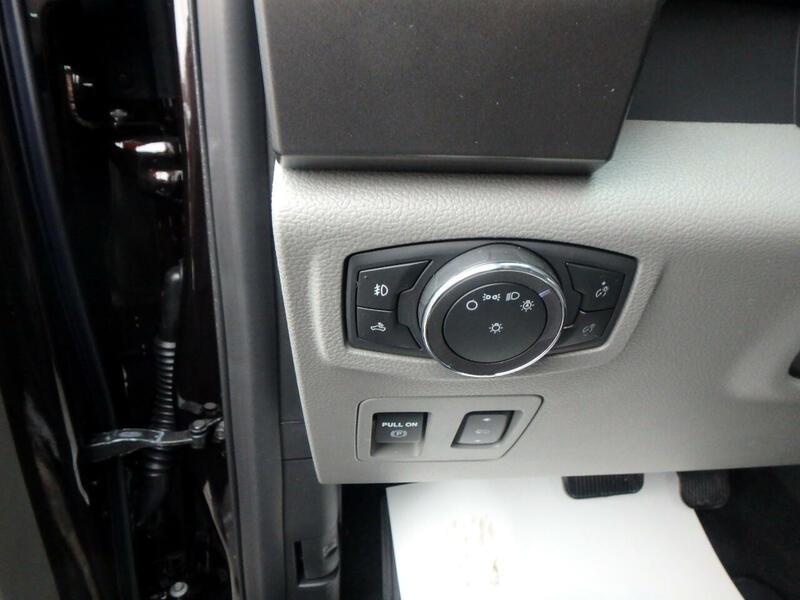 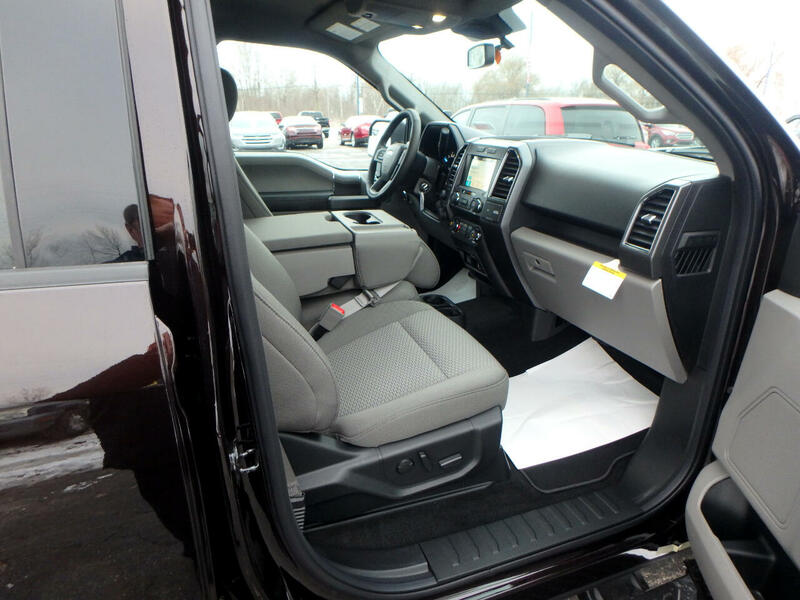 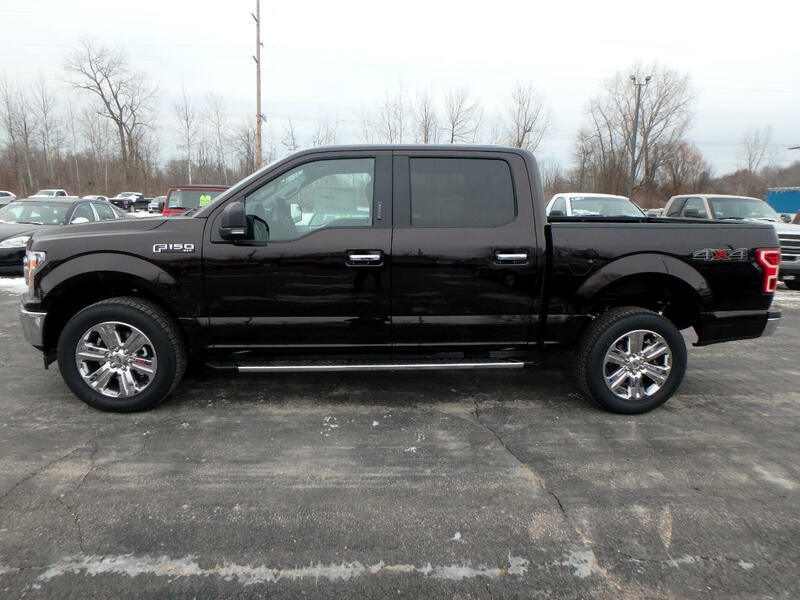 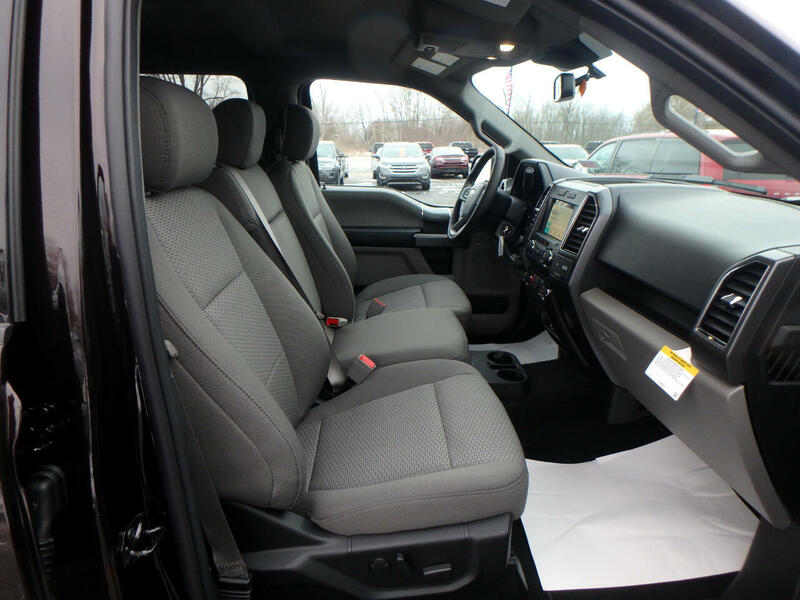 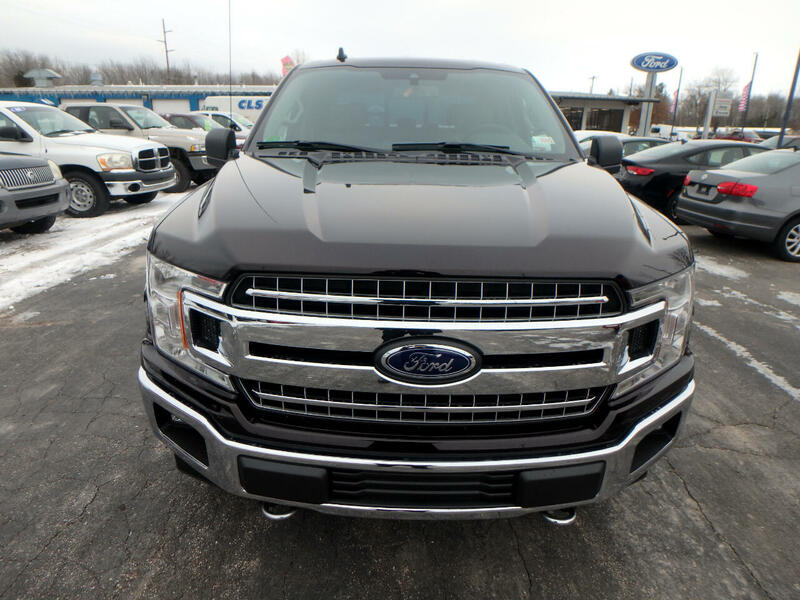 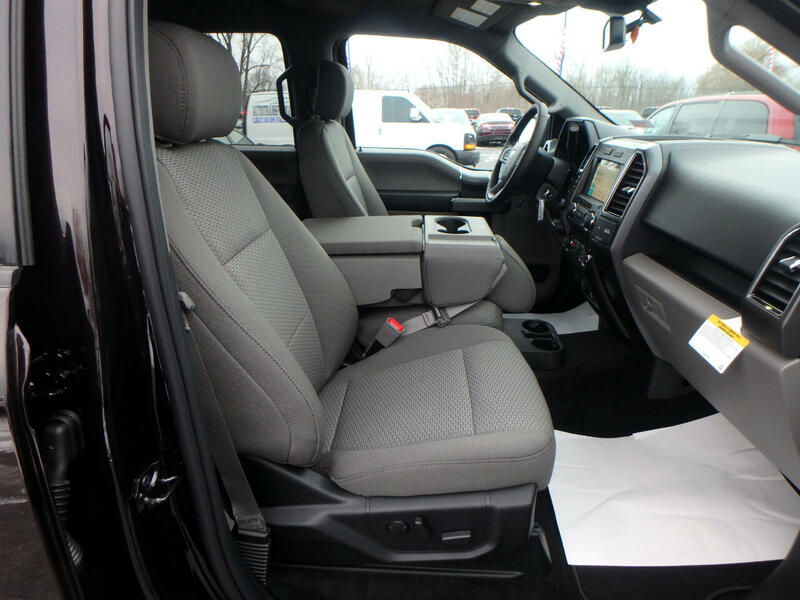 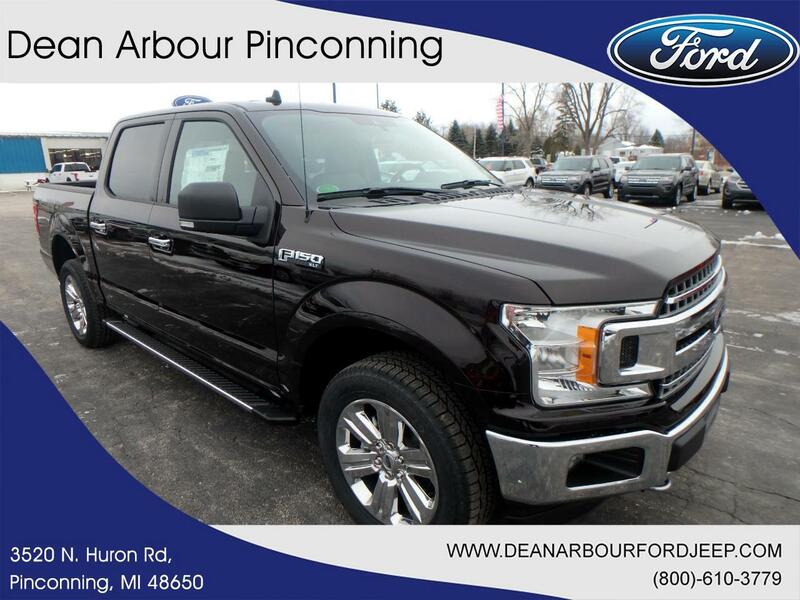 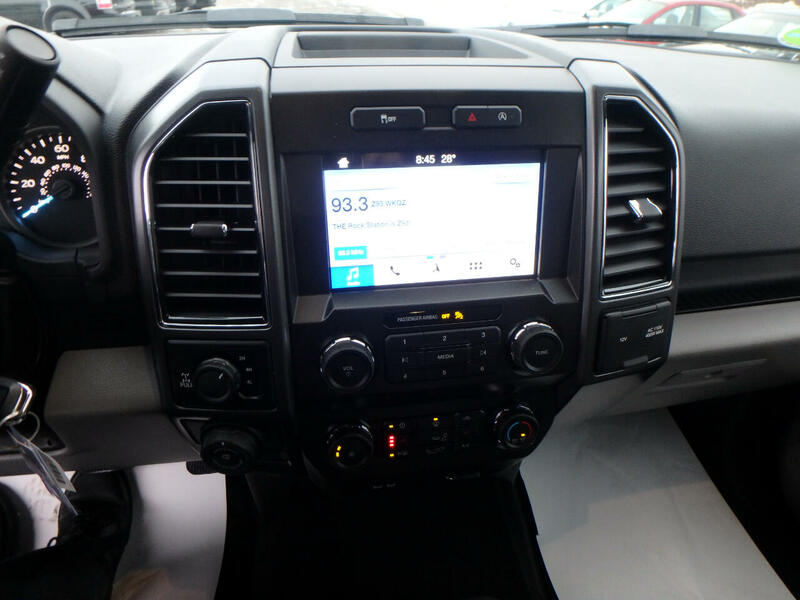 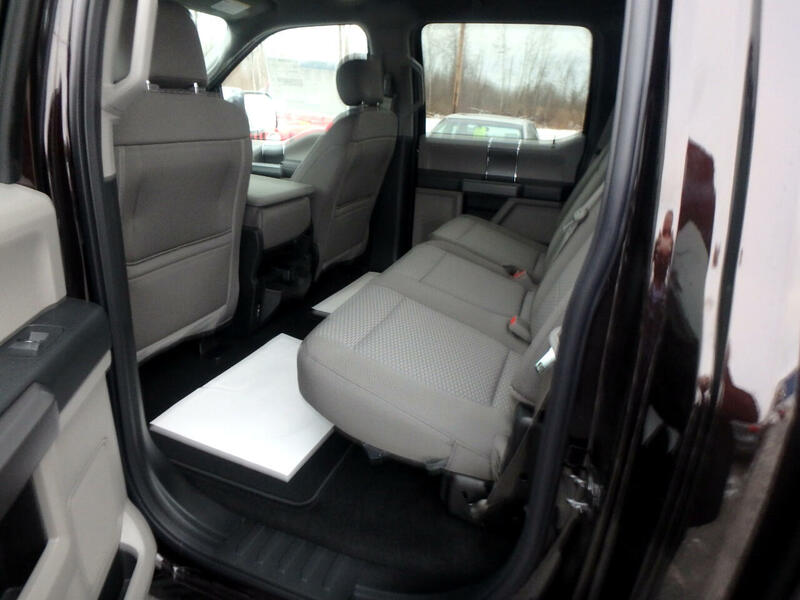 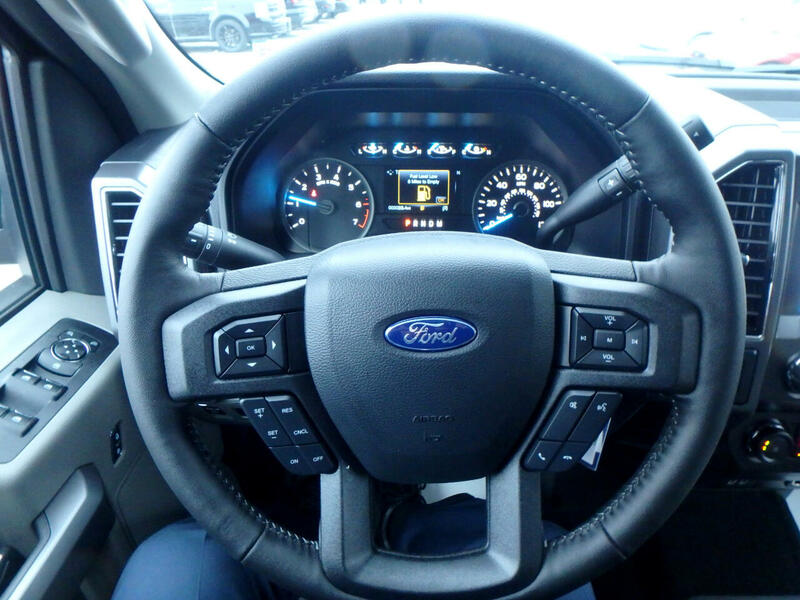 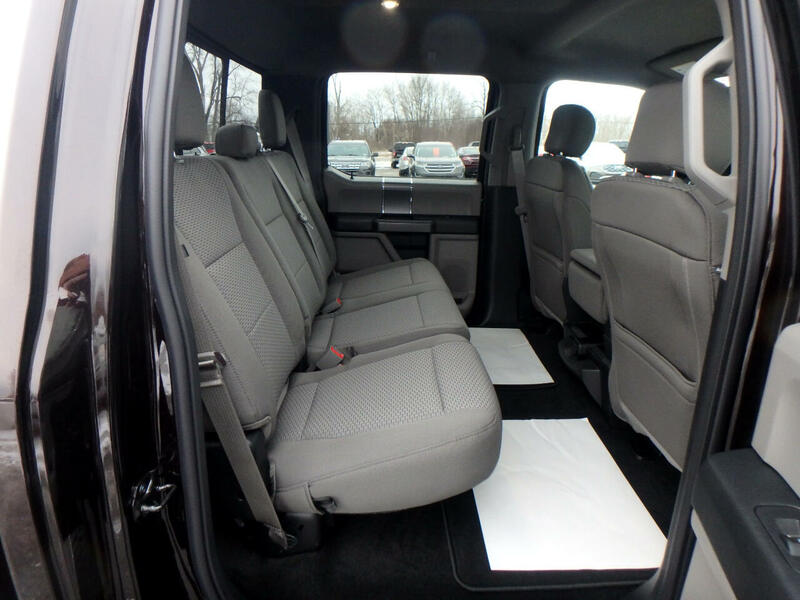 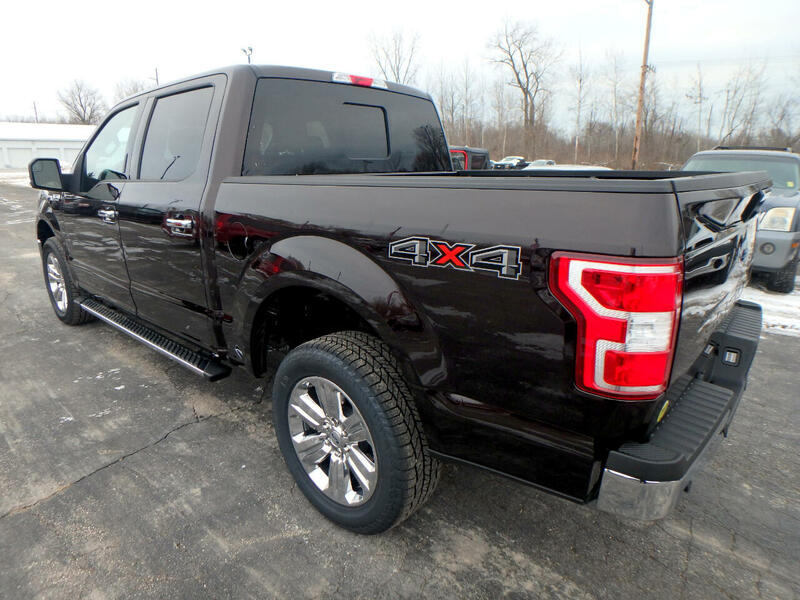 Want to learn more about this 2019 Ford F-150? 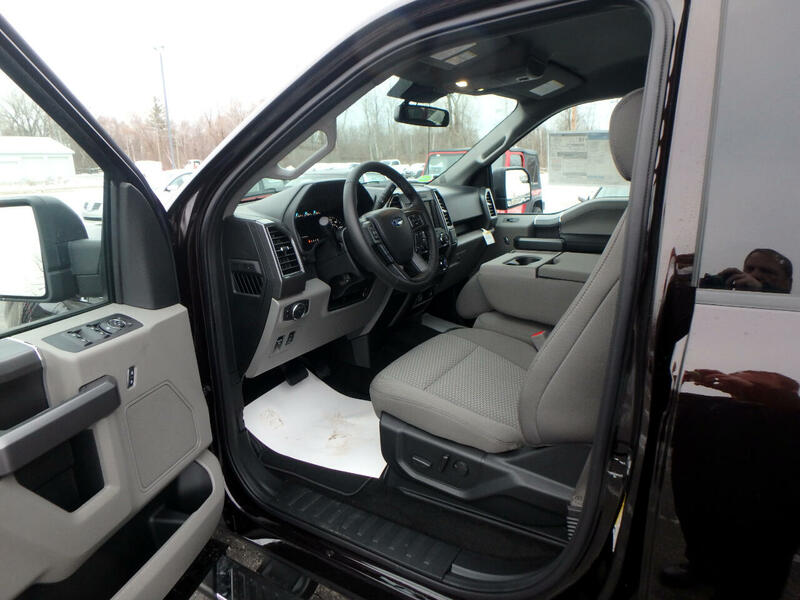 Contact Dean Arbour Jeep Eagle.